With an original sound on all the woodwind instruments, Makanda's voice was unmistakable, yearning, beautiful. From Cecil Taylor's Unit to Charlie Haden's Liberation Music Orchesetra to Makanda's own bands, he charted the unknown at the highest level of musicianship. 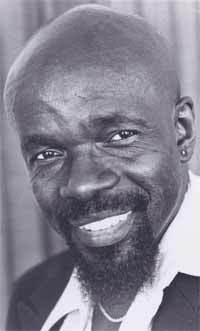 During his journey Makanda gave over 400 compositions to the world, each one a poetic passage in the great story of African-American and Carribean music. From solo to orchestral works, his power and versatility as an arranger was heard in sonorous blends and meticulous craftsmanship. 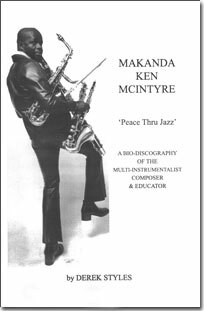 In over 30 years as an educator in public schools and universities, Makanda touched the lives of several generations of musicians. At the State University of New York at Old Westbury, he founded and chaired one of the nation's first African-American arts departments. His commitment to each student was generous and heartfelt and gave rise to some of the great musicians of our time.